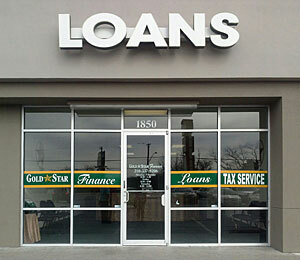 "The staff at Gold Star Finance is very friendly, flexible, and has great customer service. The are always willing to help you out." " San Antonio is a vibrant, exciting and family oriented place to live. Although we're the 2nd largest city in Texas and 7th largest in the country we thrive on the fact that we still have that small town feel." With such a diverse mix of cultures, this is the place to be. Nowhere else but "San Antone."